Anyone who follows Jose Mourinho’s brand of football well will know just how picky the Portuguese genius is with his business. With a history of not making many transfers in the winter window as well as not discussing any of his targets in advance, the manager looks the part of other Premier League bosses as well. They have been in a strong denial of doing business in the January window, and yet that doesn’t stop the League from being amongst the highest bidders during the short month. Jose Mourinho’s latest words reveal a departure from this routine. 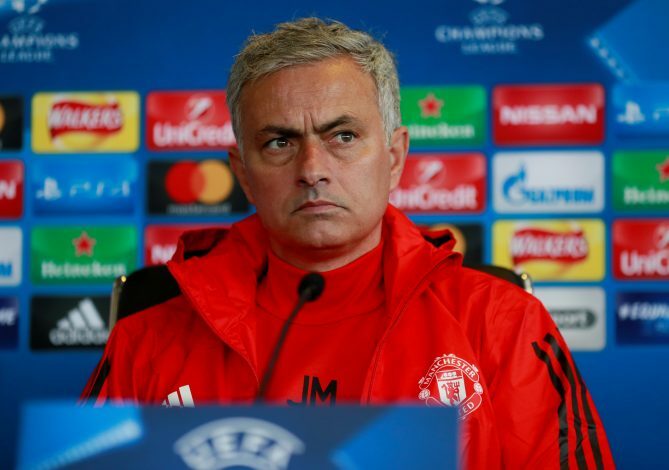 Speaking in a press conference, the United boss revealed: “I’m not a big defender of the January market but there are players and situations that sometimes you have the chance to do and you shouldn’t lose that chance. This is certainly true, and the giants could also look to offload some talents that might be surplus to requirement and will be better off elsewhere. However, this will lead the fans into much frenzy as to who will be the person that finally makes the move to Old Trafford. Much hue has been raised within the red ranks that Ozil will indeed sign in the winter despite Arsene Wenger strongly remarking that any move for the German playmaker’s future will have to occur during the next summer window. So will the apt opportunity show itself, or shall the Old Trafford faithful be subjected to a sober window?